Industrial circuit breakers are used to protect cables, power lines, motors and other electrical equipment from short-circuit and overload currents. 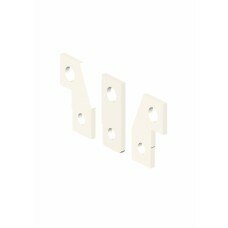 A wide range of additional accessories is offered. Industrial circuit breakers of the EB2S series are available in the current range from 16A to 160A, in a three-pole version. 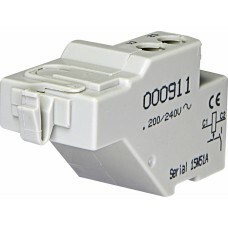 Rated voltage 200 - 240 V To use with EB2-125-1000A.. 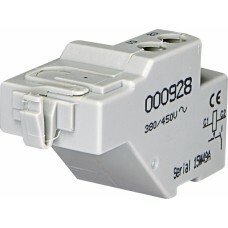 Rated voltage 380 - 450 V To use with EB2-125-1000A.. Rated voltage 200 - 240 V To use with EB2-1250&1600AF.. Number of poles 3p To use with EB2, ED2 125.. Number of poles 3p To use with EB2, ED2 160-250.. Number of poles 3p To use with EB2, ED2 400-630.. 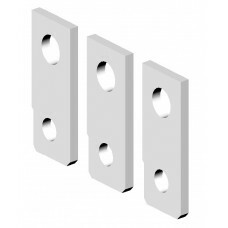 Number of poles 3p To use with EB2 800-1000..